interesting, I do the exact opposite, I barely buy anything, I repair and reuse, I get free stuff on street corner, and I buy all food from Trader Joe's. I tend to only use Google Maps to find the free stuff to collect (on my bike, as its free too). I'm not poor, just my grandkids will be rich. Typed on a 9 year old PC (but it was already the oldest cheapest PC when I bought it so probably 10 year old tech) I just last night managed to re-life. Currently running Xubuntu 16.04 and Chromium as Chrome has ceased 32bit support. 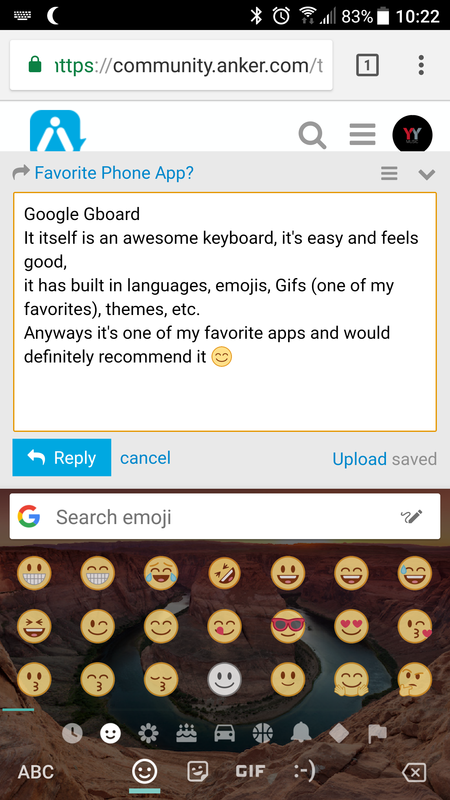 it has built in languages, emojis, Gifs (one of my favorites), themes, etc. 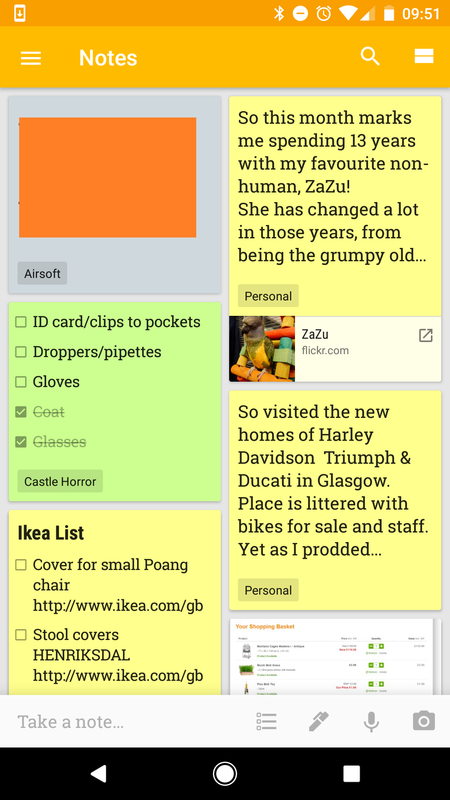 I find myself using Google Keep a lot these days. It is great for quick note taking, shopping lists, and general scribbling things down for writing up properly later. You can label and colour your notes to make them more organised. 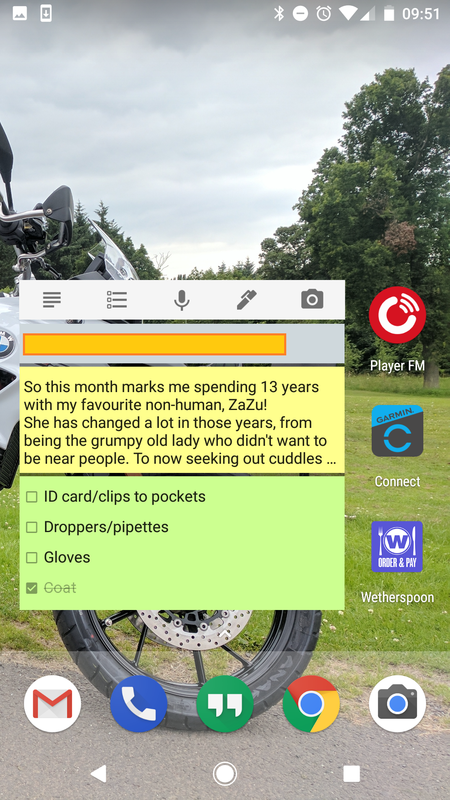 The desktop widget on Android allows for normal note taking, create a new list and also picture and voice note taking as well. The main reason I love it, is that it quickly syncs with my Google account, which then allows me to view my notes on a pc browser. If I am reviewing a place I'll take quick notes on my phone using Keep (maybe inserting a few photos where I then have context of why I took them! ), then write up a full report in Keep when I get back to a PC where it is easier to write longer paragraphs. It is also very useful for taking quick notes at work, such as serial numbers or phone numbers. By the time I've walked across the site back to my desk the information is there on my pc. 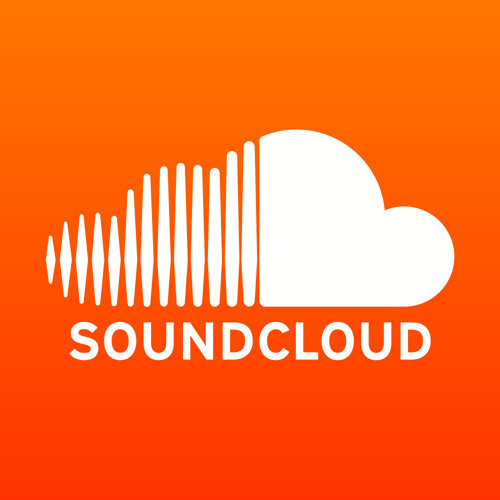 My favorite application for music is SoundCloud by far. I'm always finding new Artists. My favorite app is PhotoPills. It is probably the only app I have ever purchased! It is by far the best app for photography planning. It let's you plan your shot in advance so there is no guess work. You can plan where the sun, moon, and Milky Way will be at any time or date or place! It is a must for serious Milky Way photographers! My favorite app is Twitter! Not only does it provide a great place to communicate with people, but you can also communicate with news sites and businesses easily as well! I noticed it would work with my Wireless Flash Drive from SanDisk as well as MacOS server which was a welcome surprise but I think those were recent additions. 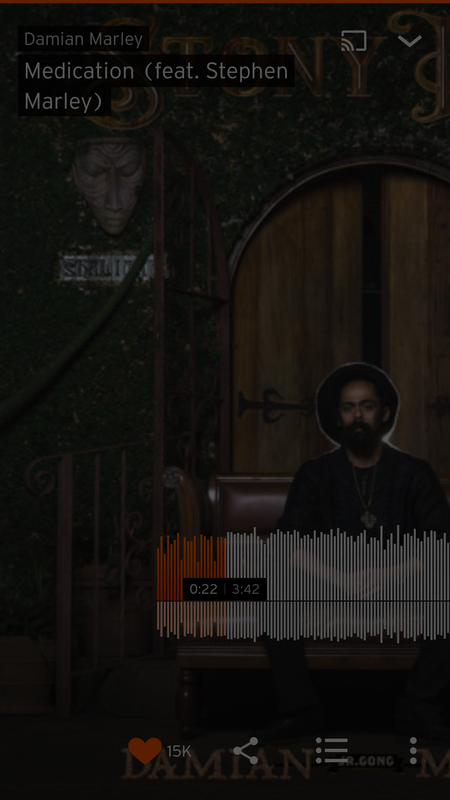 Spotify. It works great with a group of Chromecast enabled speakers and a Google Home as well as an Echo. It also has a great app for Mac/Windows. It is hard to insist on one thing, but this app can let friend encourage you, I feel very attractive! I like the feature that you can set up different ringtone for your friends, sounds nice! 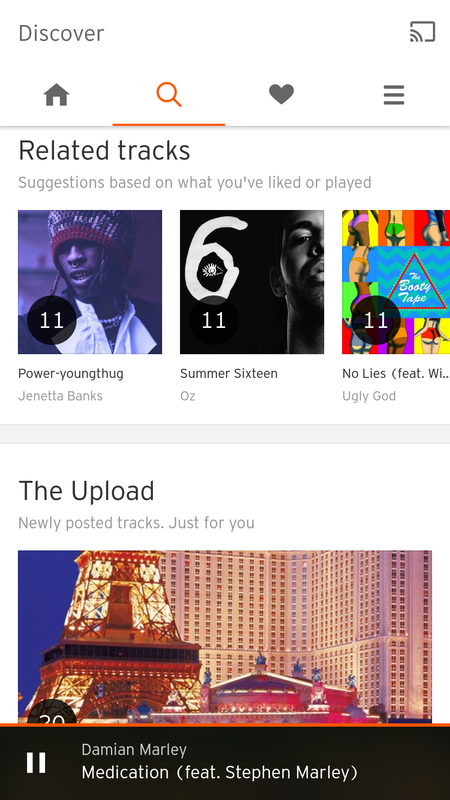 Feedly: It's a Newsreader App. I can jam through all the headlines from all my favorite sites and forums in record time, read what i want and skip the rest. You can save stories for later or bookmark to come back to, share etc. Best part, it syncs with the PC so you can open anywhere and it's all synced. Car Care: Track vehicle maintenance and fuel. Records are exportable via email. When did I change my oil or that belt? its all recorded in app. Waze: Navigation app with crowd sourced notifications of police, accidents, debris in road etc. LOVE IT. Customizable voice notification. Call Protect: If you're on ATT, this is your defense against robocallers. Community sourced with reports, block callers, supported by AT&T and blocks some offenders at the network level as well. Its called HIYA on androids. I think it's a good app for road trip! I like your recommendation....I will download it for a try! You are a careful boy, I really can't image that you are actually a weather enthusiasts!